It’s still three months away, but the Our HRM Alliance wants to invite you to their all-candidates Mayoral Forum at Mount Saint Vincent University on the evening of Wednesday, September 19. Help send Bedford Scouts to their next Jamboree – thousands of youth learning and being challenged! Police have laid a number of drug and weapons charges in connection with a traffic stop last night in Dartmouth and a subsequent search in Bedford. Geoff Regan called on the Conservative government today to get its act together and get contracts in place quickly for the Shipbuilding Procurement Strategy before the Halifax Shipyard is forced to chop jobs. Purchasing medication health care products on line? Today is World Elder Abuse Awareness Day and the Nova Scotia RCMP remind seniors and their care givers of the potential dangers when purchasing medication and health care products on line. 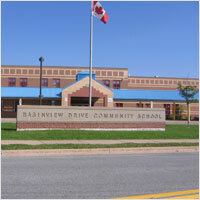 On June 15 at 2:41 a.m. members of the Halifax Regional Police responded to an alarm at Basinview DriveElementary School in Bedford (located at273 Basinview Drive). A busy day by the HRP/RCMP Integrated Drug unit has resulted in four people facing drug and weapons charges from two different searches yesterday afternoon. 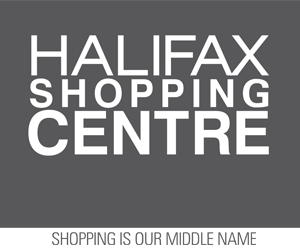 Bedford residents – FYI below. I will still be available by Twitter, Facebook, and my cell (229-6385).